I think this might be my favourite so far. 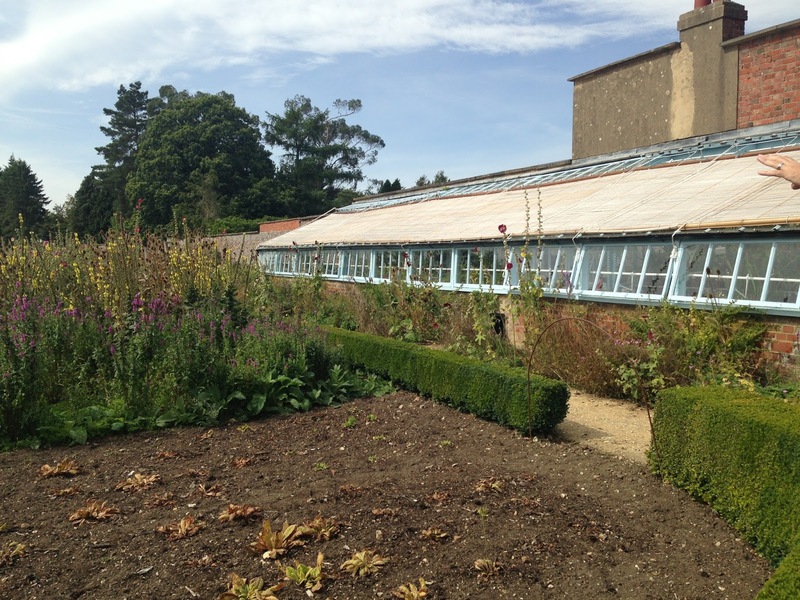 Down House is Charles Darwin’s old gaff. He moved there to escape London life – choosing the house more on its location than its looks. 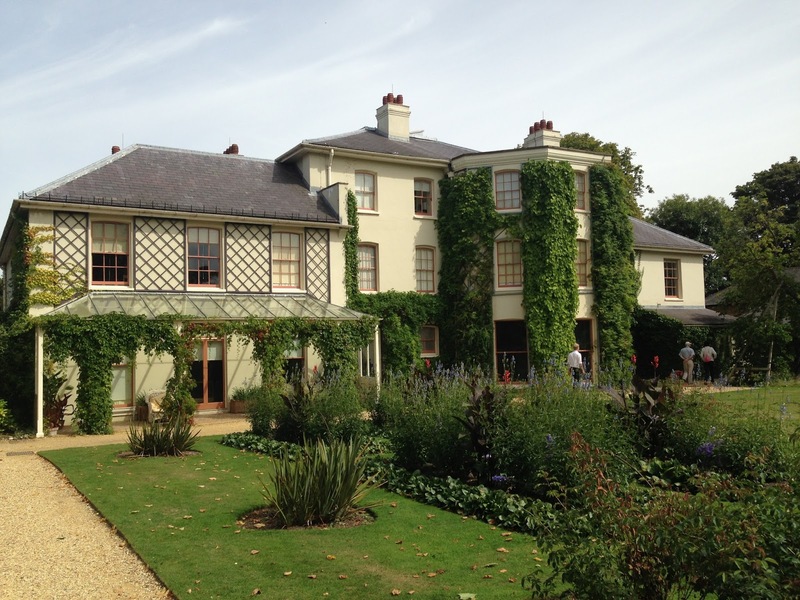 Darwin liked it because it was built in an interesting area – the topography was varied and the soil changes from Thames clay to Downe chalk within a five minute walk in either direction of the house. This meant that different plants and wildlife could be found in all directions – perfect for his experiments. The exhibits within the house were laid out brilliantly. I was really interested to read that Darwin hadn’t done too well at school or university. Taking the job on the Beagle was almost a last resort – not a reward for ability. 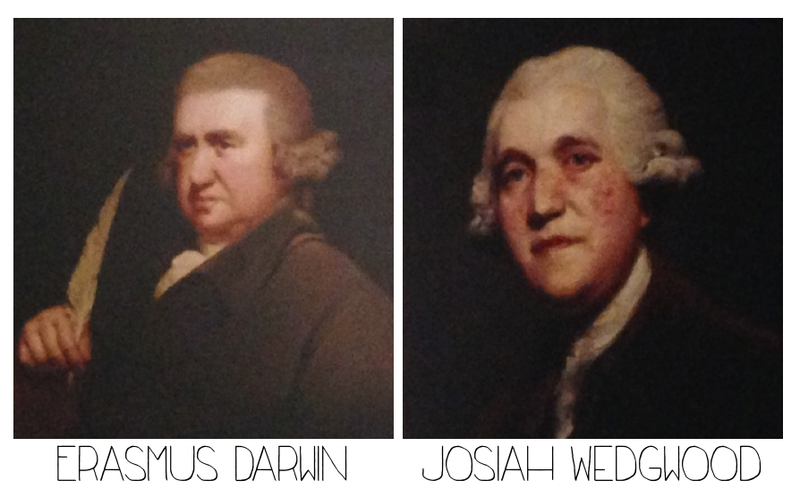 Both his grandparents, Erasmus Darwin and Josiah Wedgwood were important and influential figures in the industrial revolution. He lived a hugely privileged life, thanks to the Wedgewood-Darwin fortune. One of the things that really interested me was his passion for collecting things. 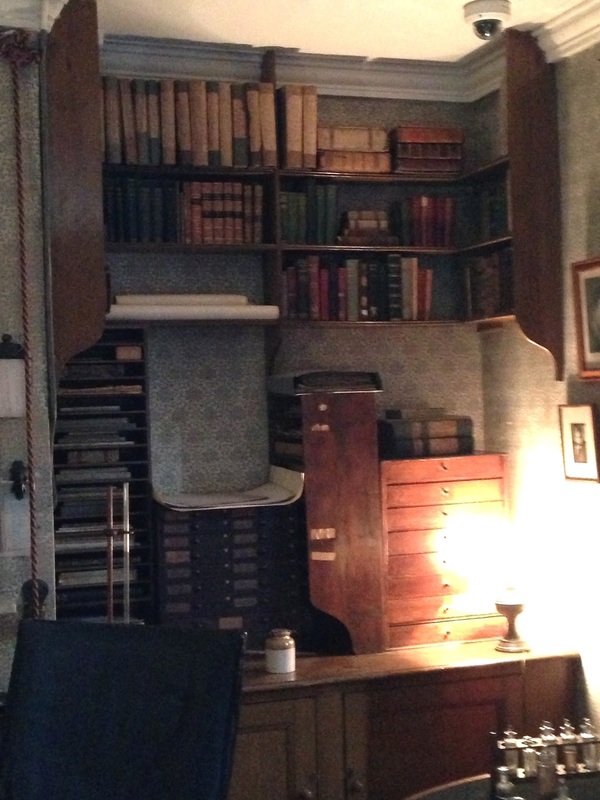 He amassed huge collections of different things, and he was extremely ordered in the way that he catalogued everything. Even as a small boy, he collected small pebbles. In Cambridge, Darwin and his cousin Fox collected beetles fanatically. They devised ingenious traps, employed labourers to help and spent hours creating beetle arrangements. 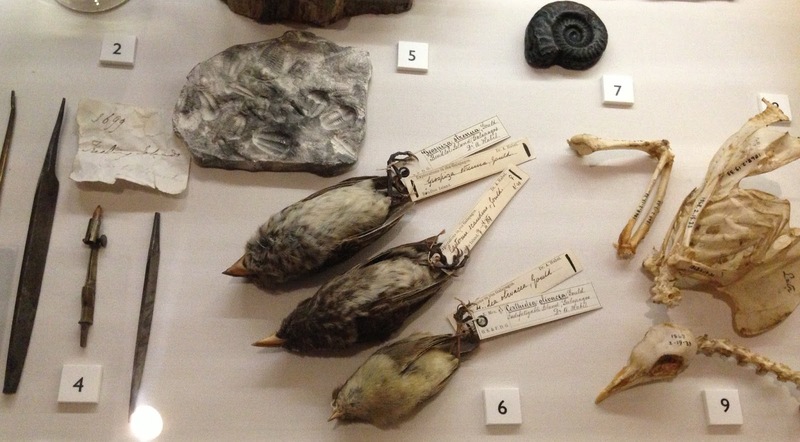 When on the Beagle, he collected and shipped thousands of specimens back to England. In many cases, he only came to realise their significance after he’d returned home. We decided to go on a garden tour around the grounds. 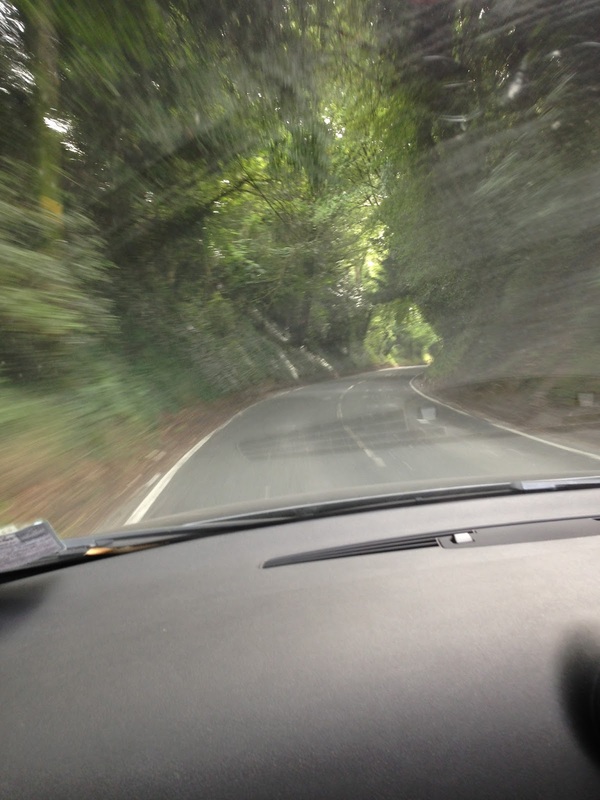 If you ever go, do this. Couldn’t recommend it more. 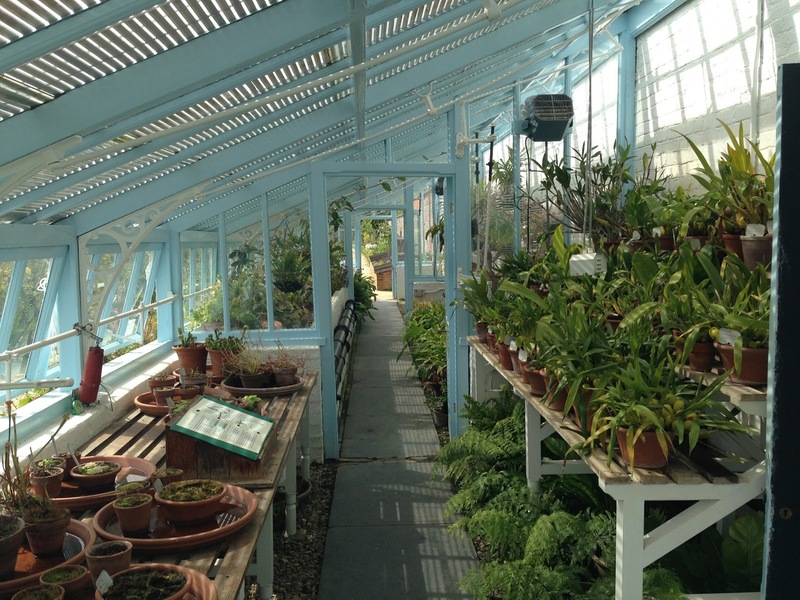 We went into Darwin’s lab and saw some of the different plants that we kept for experiments. We learnt about Darwin’s experiments with bees. 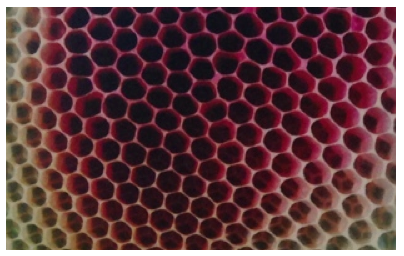 For people to accept his theory of evolution by natural selection, Darwin had to explain how the hexagonal cells found in the wax of a beehive were formed by natural processes. 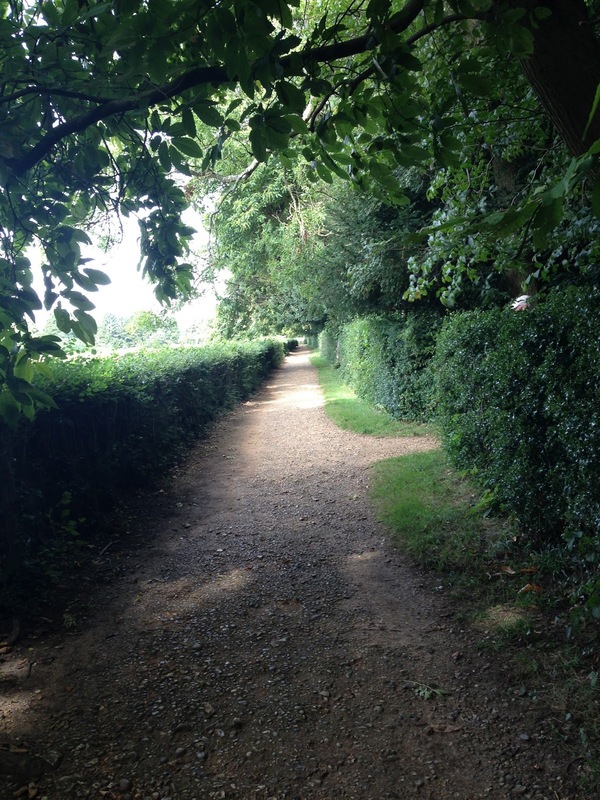 Darwin used to keep fit by doing five laps of the ‘Sandwalk’ – a one mile looped footpath at the bottom of his garden. He’d complete the circuit five times, kicking over five flint stones as he went round. His kids used to play a trick on him, putting the flints back up again once he was out of sight – and he’d inevitably end up doing more than five laps. Thinking whilst walking seems to be a habit of most of the brightest minds in the world. I think that’s quite interesting. 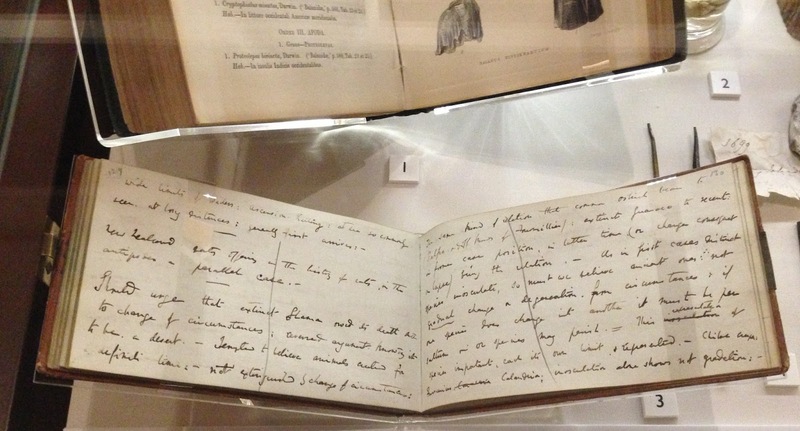 Darwin seemed to be a fan of notebooks. He also spent nearly 20 years writing and verifying Origin, before allowing it to be published. 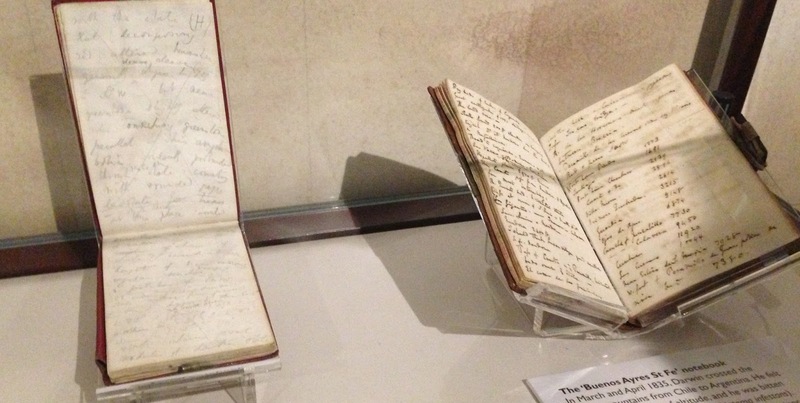 He was a prolific letter writer – apparently penning over 14,000 whilst at Down House. He often requested advice and expertise from other scientists and luminaries, and penned responses to any questions or debate about his book. In 1851, Darwin spent £20 on ‘stationary, stamps and newspapers’, roughly £1000 in today’s money. 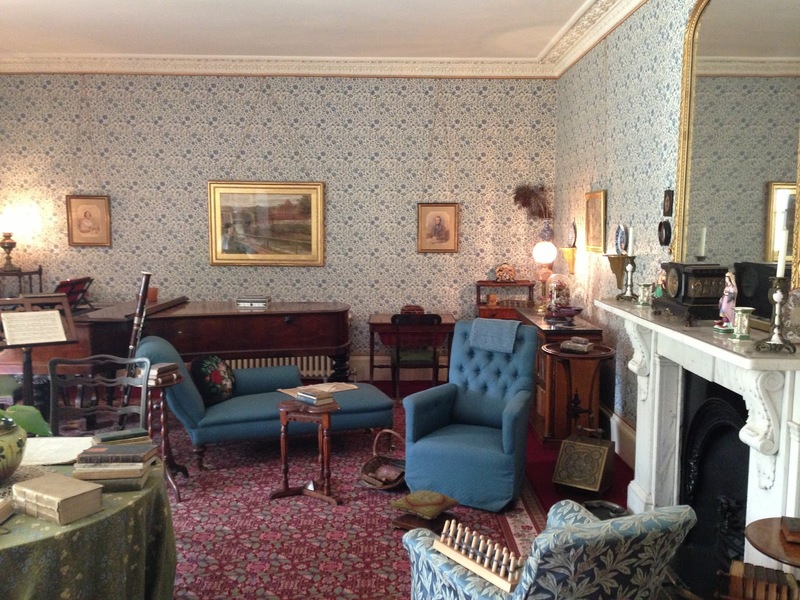 The drawing room in the house has been restored by the English Heritage to exactly how Darwin had had it. 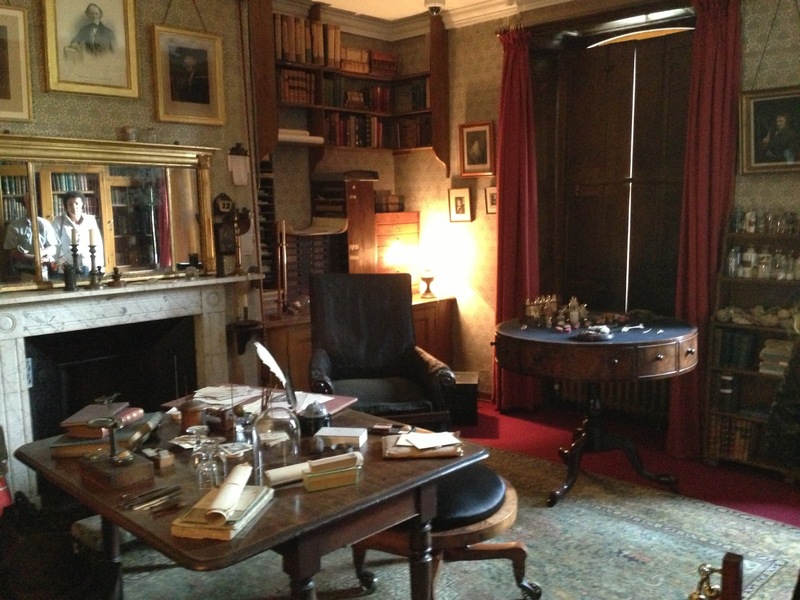 Darwin and his wife-cousin Emma used to play two games of backgammon in there every night. 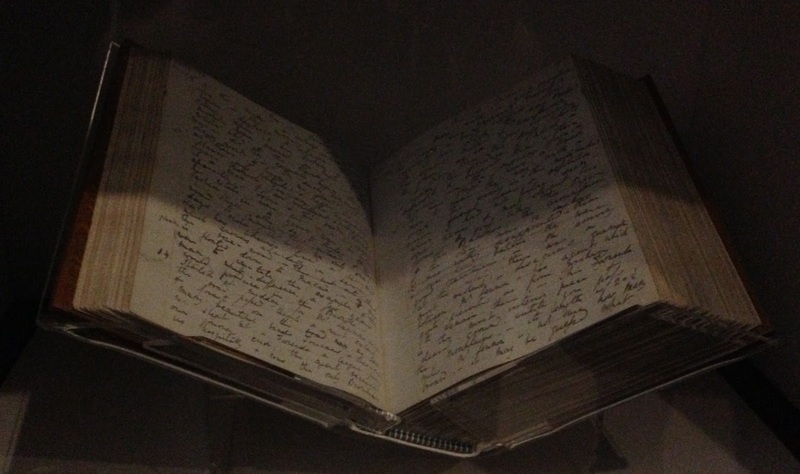 Darwin kept a running score, in a notebook of course. And ah, the best bit of the house. Man can only dream of a study as handsome as this. I REALLY want these shelves and cabinets. #1. 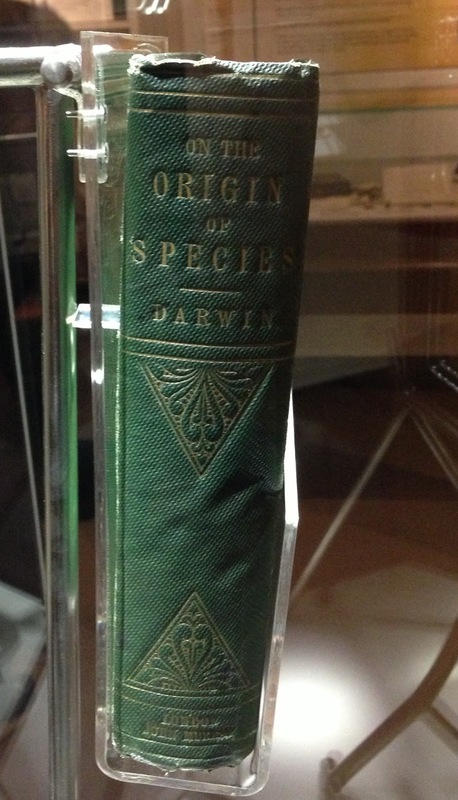 The first initial print run (1,250 copies) of On the Origin of Species sold out on its first day. #2. At Cambridge, Darwin was a member of the Glutton Club which specialised in eating unusual creatures. It’s recorded that he tried Bittern and Hawk whilst there. #4. The phrase ‘Survival of the Fittest’ wasn’t written by Darwin. Philosopher Herbert Spencer coined the phrase. #5. Darwin was an avid reader, and took books with him wherever he went. He used to snap large books in half to lighten the load when carrying them.